This is a new video from Marvel Entertainment that lists the top 10 Marvel Detectives. 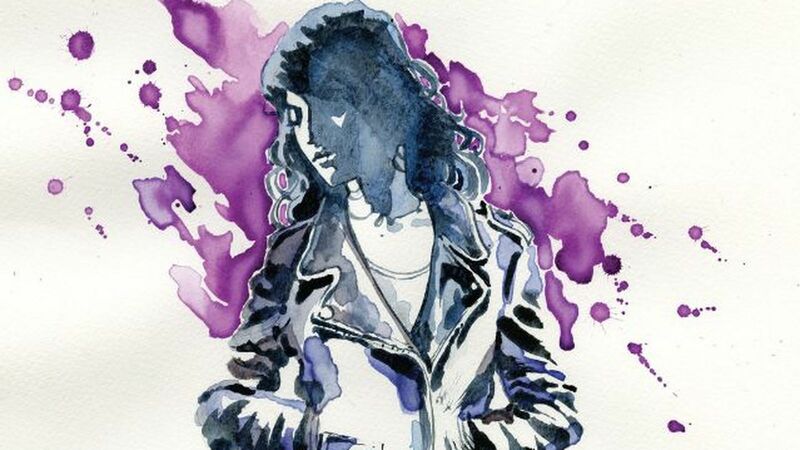 Most of know of Jessica Jones from the Netflix TV series, but there are other great detectives in the Marvel Universe. Check out the video below to see who made the list.